As Senior Advisor for Geospatial Exploration, David brings a unique experience of exploring Earth’s changing planetary systems. 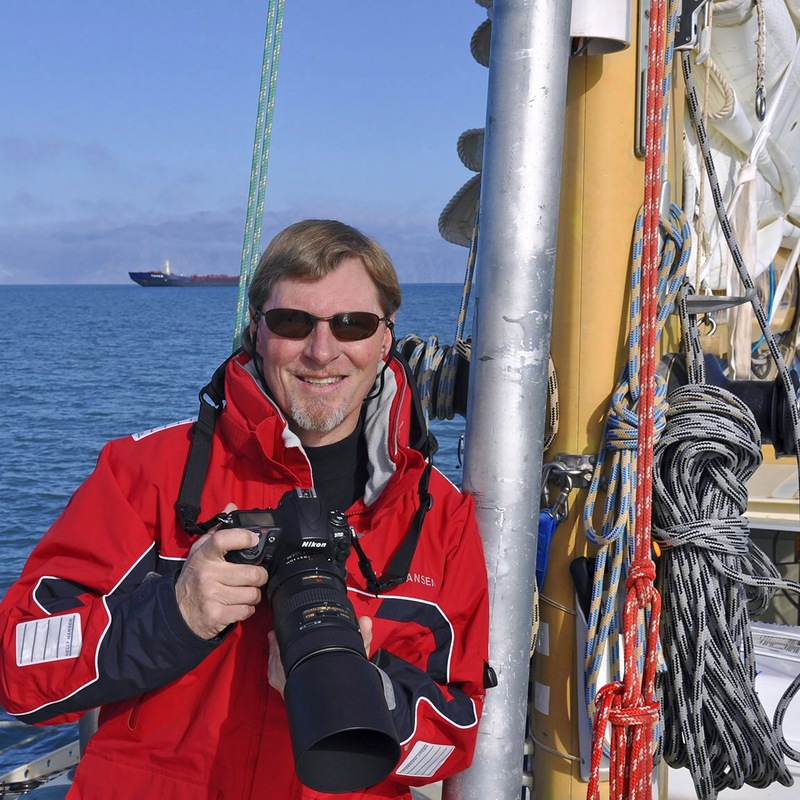 David made the historic 2007 voyage on the sailboat Cloud Nine, a journey of 7,000 miles through the Northwest Passage, without touching one piece of ice. It was on that voyage that David identified a moment of transition between two great ages of exploration: from the Age of Exploration of the Earth’s surface terrain to the Age of Earth Systems Exploration. Integral to the work of the Geoversiv Foundation is the project of building models and means for local observer ground-truthing of big data, satellite observation, and global decision-making processes. David was also part of the crew of Ocean Watch, the vessel that sailed 28,000 miles around both American continents, ground-truthing remote observations and climate models for NASA and NOAA. These experiences are increasingly relevant to the way we dwell in and envision the natural systems that make Earth hospitable to human civilization. The Geoversiv Foundation aims to ensure that our programs and collaborations recognize the value of Earth systems exploration and mobilize in ways that meet the demands of this moment of planetary change.